A German train driver was found to be well over the alcohol limit by police while operating a train from Hamburg to Leipzig on Tuesday evening, Daily Sabah, DPA reported. 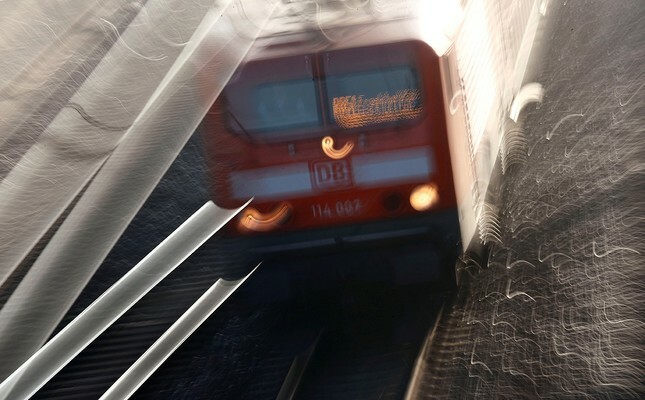 The driver's license was immediately taken away and handed over to the Federal Railway Authority after he reportedly missed the scheduled stop in Lutherstadt-Wittenberg, according to the Mitteldeutsche Zeitung. A railway spokesman apologized for the inconvenience, while saying that the exact circumstances would be investigated. "We apologize to our passengers for the inconvenience caused by the situation in Wittenberg and Bitterfeld," the spokesman said. The spokesman also stated that that train operator Deutsche Bahn (DB) has a zero-tolerance approach to alcohol. "Regardless of what the investigation in the current case shows, DB has a zero per mil limit" in place for drivers, the spokesman said. Train drivers in Germany are not allowed to consume any alcohol while working. According to the newspaper, the driver underwent an alcohol test at a police station in Anhalt-Bitterfeld before being allowed to continue his journey. They administered a breathalyzer test and found an alcohol value of 2.49 per mil, just under 0.25 percent. Local police escorted the driver off the train and a new driver took over the train at Bitterfeld station, German news service dpa reported. The website Zugfinder.de revealed that the train arrived in Leipzig 65 minutes late.